Are you tired of your phone behaving improperly? Or you are looking to sell off your iPad and wipe off the contents before selling? Forgot iPad password? With a heavy heart, you sought to factory reset your iPad – as it's the most useful method to combat in such situations. By resetting, your iPad will be redirected to a fresh version, where you would not face the issue of getting stuck or the interruption of bugs. 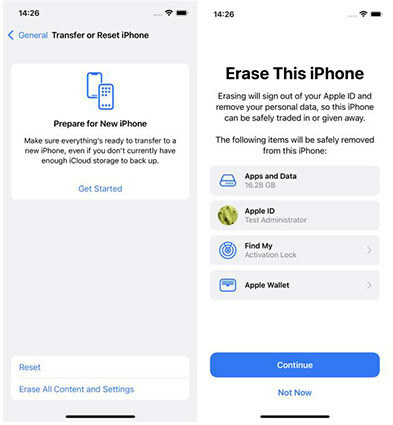 In case, you are planning to sell off your phone, you must delete your data before passing it on. But for that, you must know how to reset the iPad properly. In this section, we are going to learn how to Factory Reset you iPad with these simple to do steps. This is the most regular way to set an iPad to factory settings. From the home screen of your iPad, navigate for a three wheels icon for 'Settings' and tap on it. Once you are at the Settings, scroll for 'Reset' option. From the Reset page, click onto the 'Erase All the Contents and Settings'. All the media files and settings will go on a reset mode. Before executing this action, the Apple ID password pop up would appear, where you will have to enter the passcode to remove the apple accounts linked in your iPad to fully accomplish resetting of iPad to factory settings. Tap on 'Erase' from the bottom right of the Apple ID Password pop up and in a minute or two, you will be directed to the welcome screen. There is yet another way of flushing out the entire data, settings and accounts by restoring the iPad to factory settings from iTunes. All you would need is the latest version of iTunes in your Mac/PC and the restoring will be done effortlessly. Below are the steps that you must follow in order to factory reset iPad. First of all, connect your iPad to PC/Mac by using the USB cable and then open iTunes from your PC/Mac. From iTunes, you need to press on the device icon appearing at the top left of the screen and then head onto the 'Summary' option. The Summary panel will appear in the left side of the screen and, towards the right, select the 'Restore iPad' option to restore iPad to factory setting. Click on 'Restore' again to ensure that the action is performed. Click on 'Done' when the task is completed. If you fogot iPad passcode and your iPad is disabled, or your iPad gets stuck for any reason, the two regular methods we mentioned above won't work. 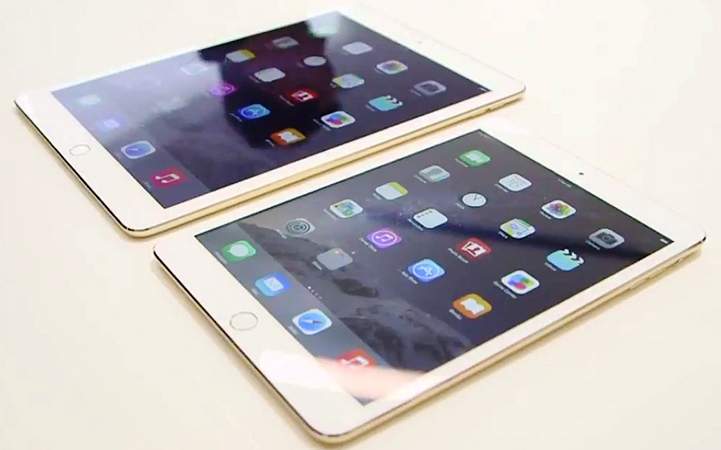 You'll have to source a different method to factory reset iPad without passcode or iTunes. Tenorshare 4uKey is recommended. It is a professional iPhone/iPad password remover software that you can use to remove password and wipe an iPad easily. Download and install 4uKey on your PC or Mac, and follow the steps to get started restoring iPad to factory settings without iTunes or passcode. Step 1 – Connect your locked or disabled iPad to computer via USB, and click Start button to get started. Step 2 – Prior resetting iPad, you'll need to download the up-to-date firmware package. Hence, your iPad will be restored with the latest iOS version. Step 3 – When the firmware file is downloaded succesfully, you can click Unlock Now button to start wiping iPad without passcode. Step 4 –Wait a few minutes, your iPad is restored and set to factory settings successfully. All contents and settings including password have been erased from your device. Want to restore iPad to factory settings before selling? Or your iPad has a problem and you'd like to factory reset it to fix? Tenorshare ReiBoot is the best iOS system recovery software that empowers you to factory reset iPad. Run ReiBoot and you'll see an interface like below. You can enter iPad recovery mode and exit iPad recovery mode by one click. If your iPad is stuck on Apple logo, iPad black screen, etc., you can click "Repair Operating System" and then "Start Repair" to fix these problems without data loss. Suppose the standard repair does not fix iPad to normal, or your iPad is locked and can't restore in iTunes, you can reset iPad to factory settings by erasing all data. 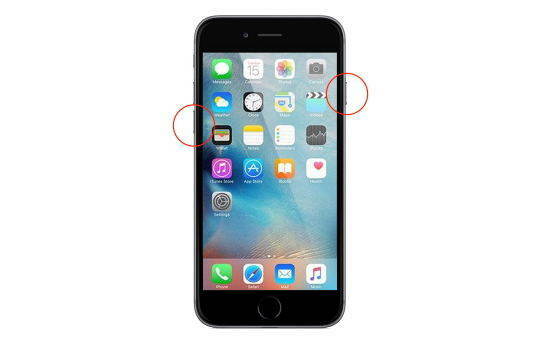 Choose Factory Reset iPhone(iPad also) from the top menu to start the process. Here we summerize different ways to reset an iPad when forgot password using iPad passcode unlocker software, wipe iPad to remove all contents and settings, factory reset iPad to fix iOS to normal with Tenorshare ReiBoot, or any other situation you want to reset your device.